Kokopon is a new startup founded by three of Cambodia’s leading female entrepreneurs Sokneang Neng, Treng KuyChheng, and Bunnary Bour. The trio wanted to catalyze the revolution of Cambodian women entering the tech sector. 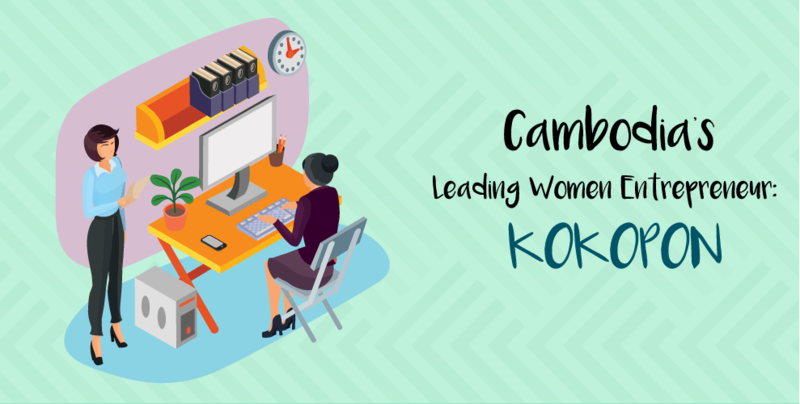 As the country’s digital landscape continues to develop, Kokopon was envisioned not just to offer services to Cambodians, but also to demonstrate successful business startups to women in Cambodia. Be part of the largest celebration of female entrepreneurship in Cambodia! 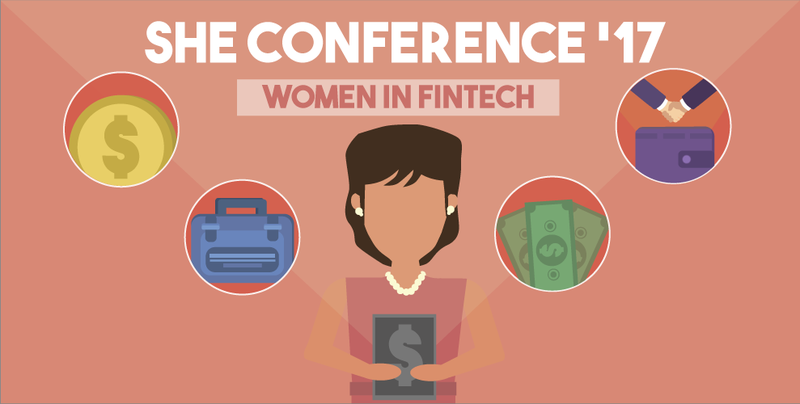 Get your tickets for the annual SHE Conference 2017 now and delve deeper into the Fintech scene for women on October 28. 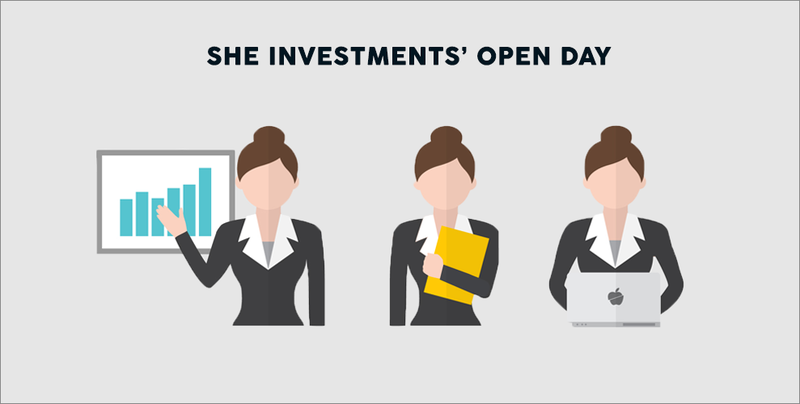 Calling all female entrepreneurs – find out more about SHE Investments’ incubator program and what it takes to receive a scholarship from the social enterprise on SHE Open Day!